After hearing safety rules again and again, it’s easy to become complacent. However, there’s a big difference between knowing the rules of hunting safety and actually acting on them. When you’re hunting, you’re handling a weapon, and that means that safety should be your number one concern. 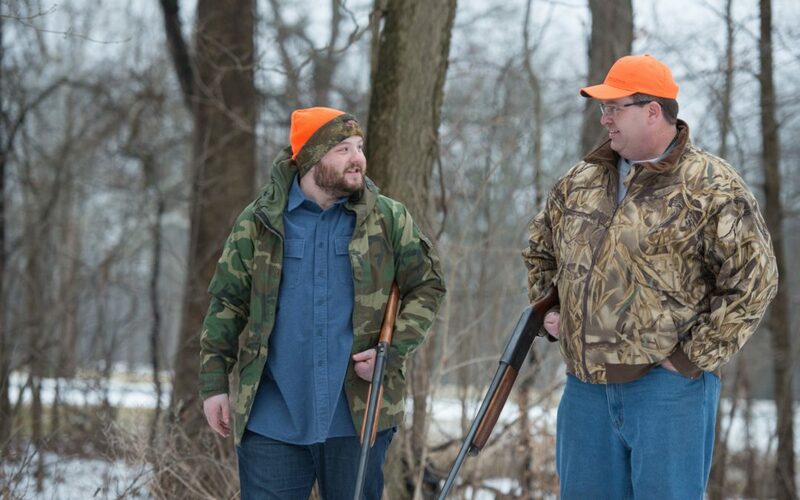 Next time you prepare for a hunting trip, plan with these safety tips in mind! Weapons are dangerous, especially if they’re handled incorrectly. Be sure to treat every firearm as if it’s loaded. Even if someone tells you they checked it themselves, it’s your responsibility to ensure that you check as well. Many firearm accidents happen while loading and unloading the weapons from the vehicle, so we can’t overstate the importance of caution. When you’re holding a gun, only point at what you plan to shoot, and keep your finger off the trigger until you’re ready to make the shot. An easy way to remember the main firearm safety rules is TAB+1: Treat every firearm as if it were loaded; Always keep the muzzle in a safe direction; Be sure of your target and what is beyond; +1 keep your finger off the trigger until you’re ready to shoot. Have you indicated to someone where you’re going and when? Leave an itinerary for your hunt so they can know when to expect you home. Put it in writing so there’s no chance of them forgetting, too. Additionally, be sure to check the weather before you head out! There’s nothing worse than being underprepared in the event of inclement weather. Don’t head out on a hunt without all of your necessary tools! You’ll likely be out for many hours, so make sure to carry enough food and water for your trek. Additionally, a first-aid kit, a map, and a compass are essentials. You don’t want to get lost, after all! An extra set of clothing is a good idea, too, in the event that your clothing gets wet. Layering your clothing can help prevent moisture from getting in as well as help retain body heat. Have questions about hunting safety at Oak Creek Whitetail Ranch? Get in touch through our online contact form or by calling 573-934-6644 and we’ll be happy to discuss with you!